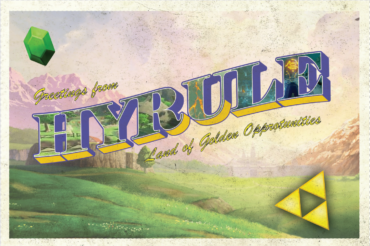 For an assignment, a postcard a fictional place was assigned and I chose the Land of Hyrule, from the game series Legend of Zelda. Rights go to Nintendo Inc.
A simple logo art, for the company Nintendo featuring some of their most famous series. 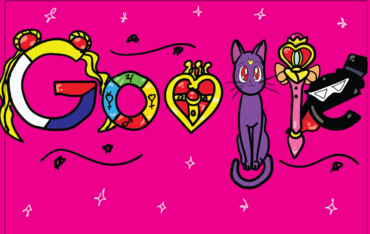 A Google Doodle, based on the 90’s series Sailor Moon. Rights to Sailor Moon belong to Naoko Takeuchi and Toei Animations.